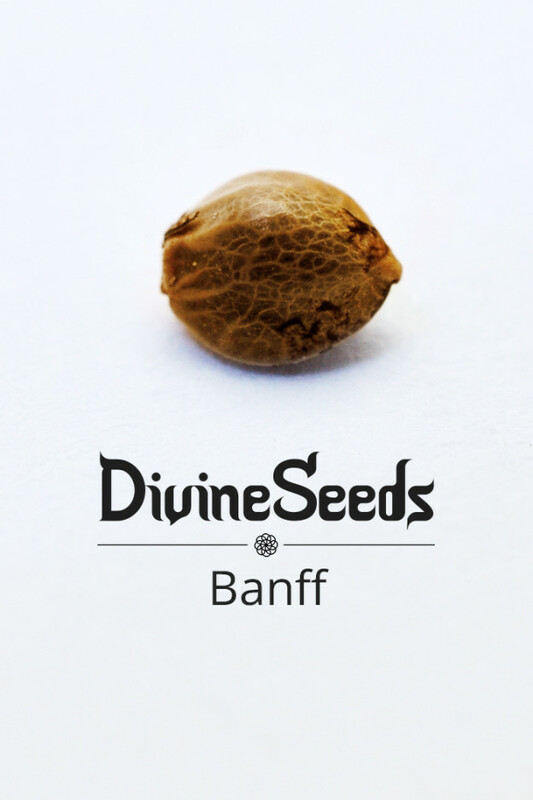 2018 is a hot summer, even in Canada. Divine Seeds’ crew hopes that every growing cannabis plant on the planet is bright green and preparing to bloom in succulent buds. As time flows and choices are made, some things stay, and some have to change. 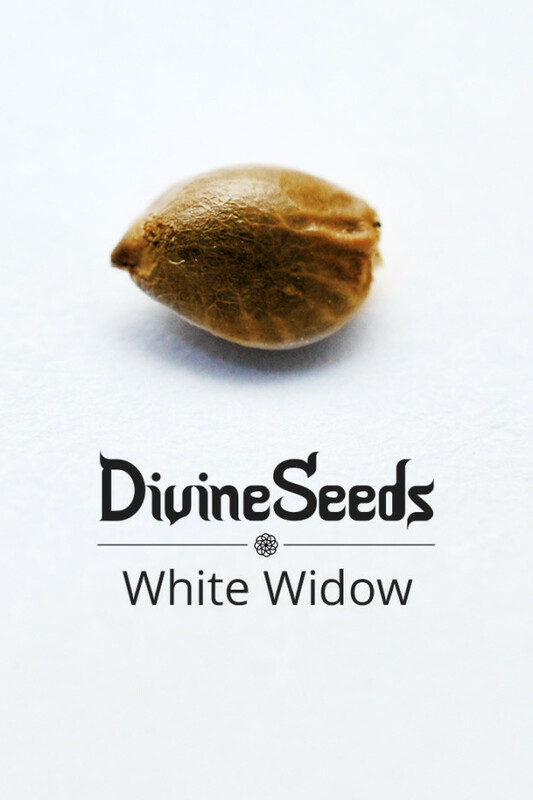 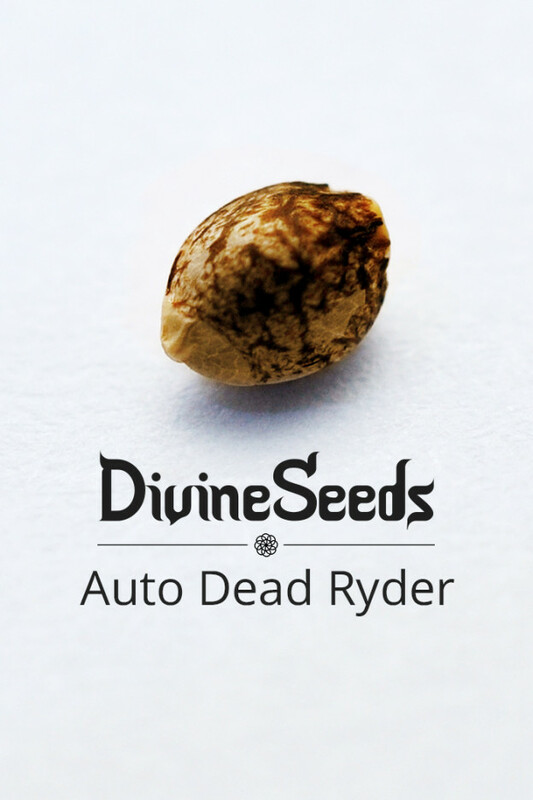 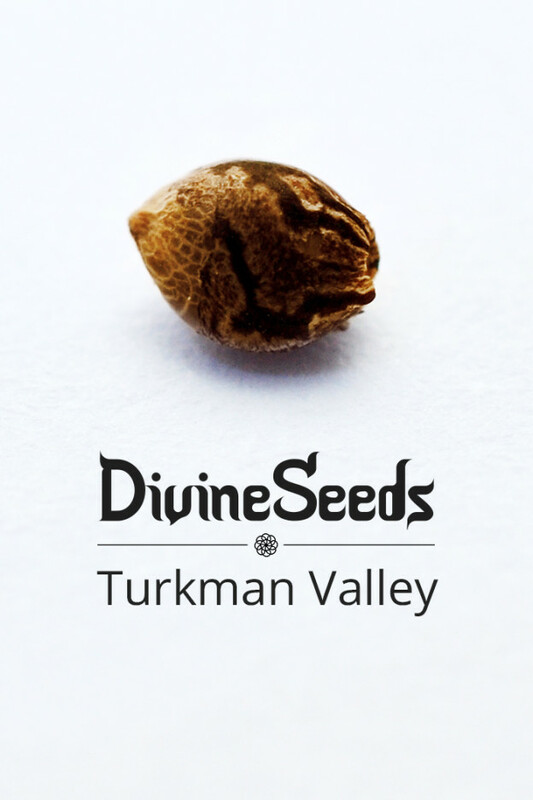 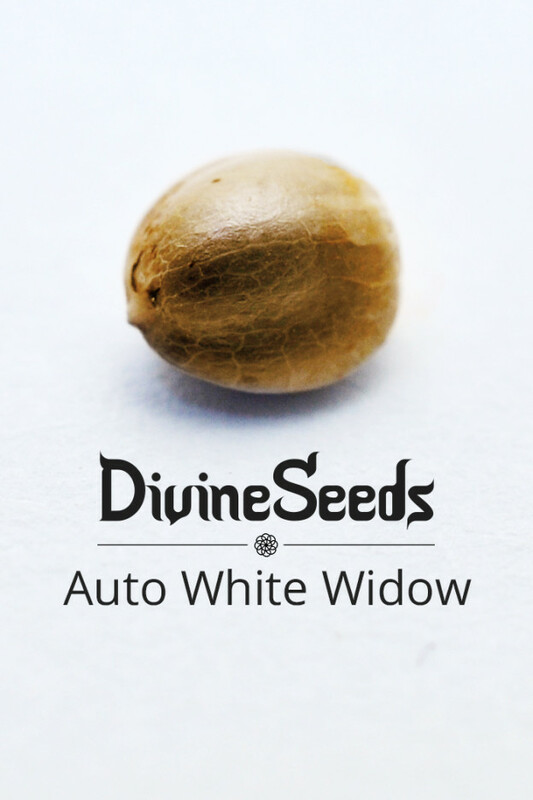 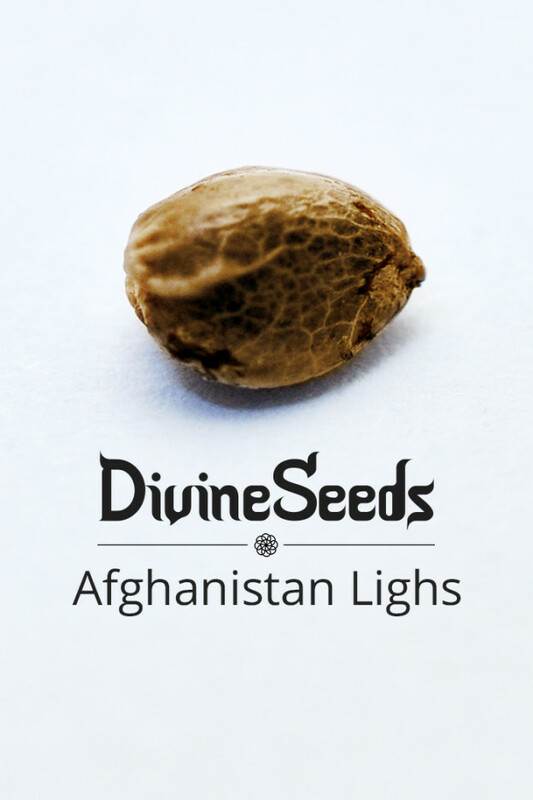 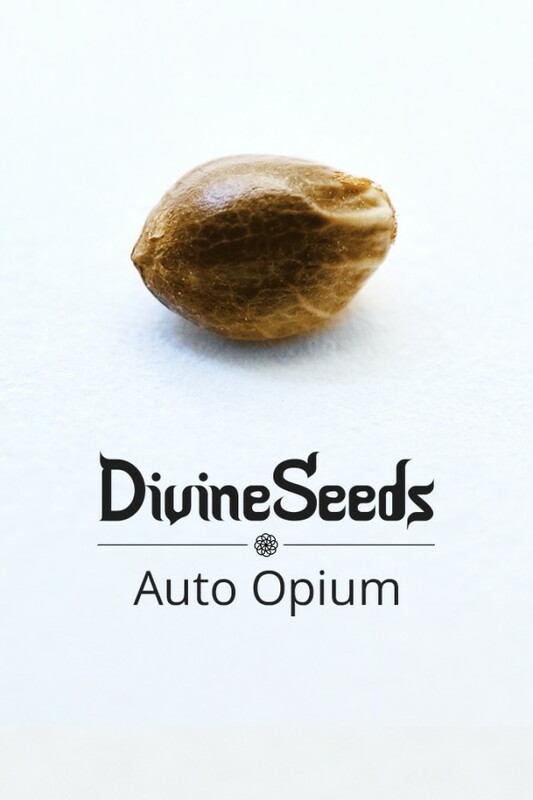 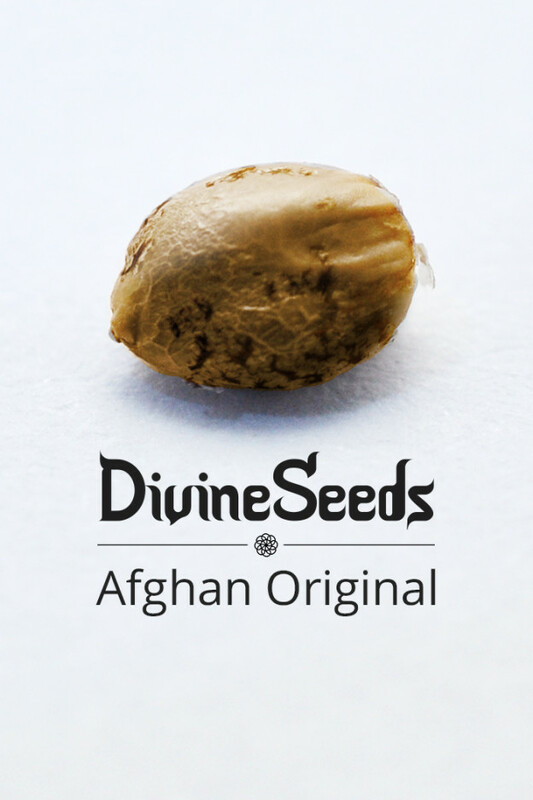 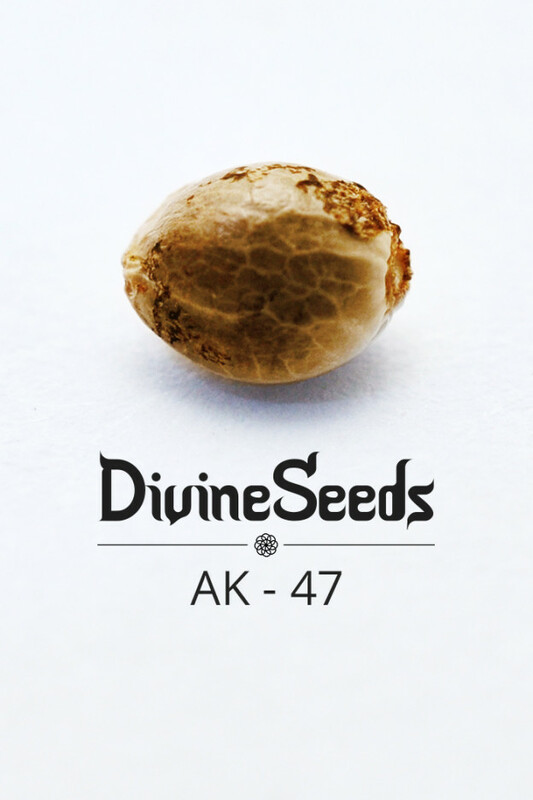 Divine Seeds would like to announce that the following strains are no longer going to be produced or distributed: Auto Hindu Kush, Hindu Kush and AK-47. 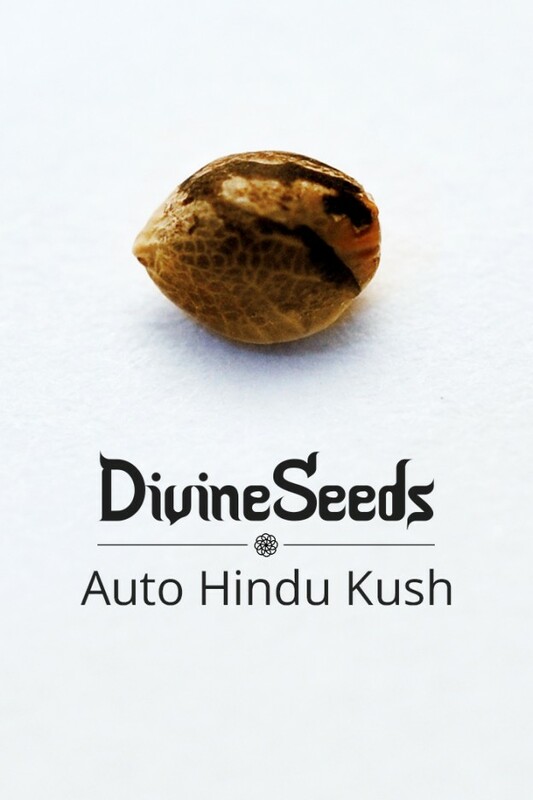 Hindu Kushes are classic Indica. 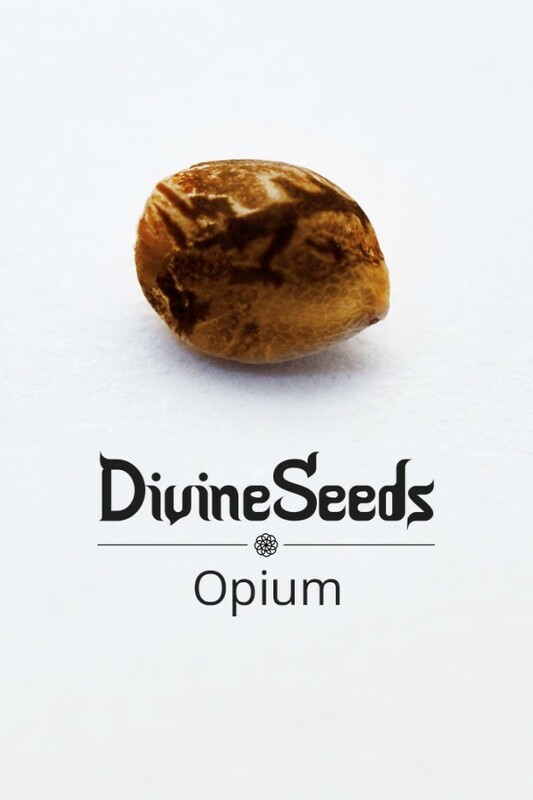 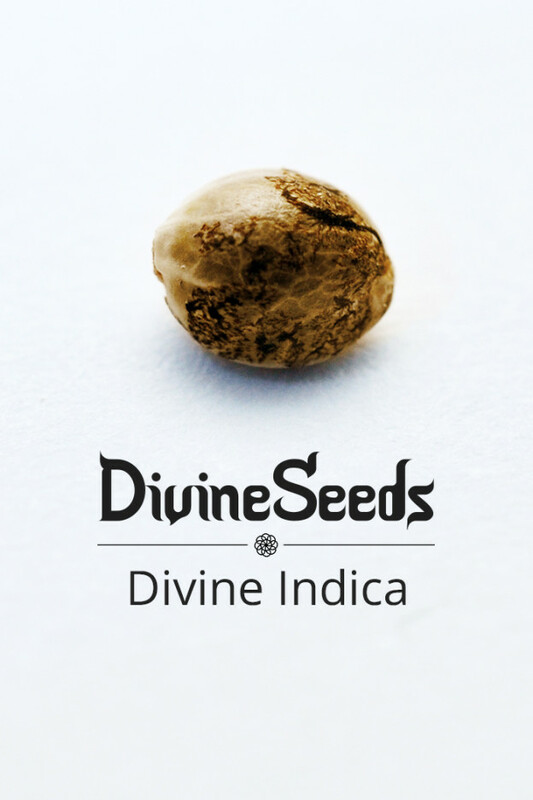 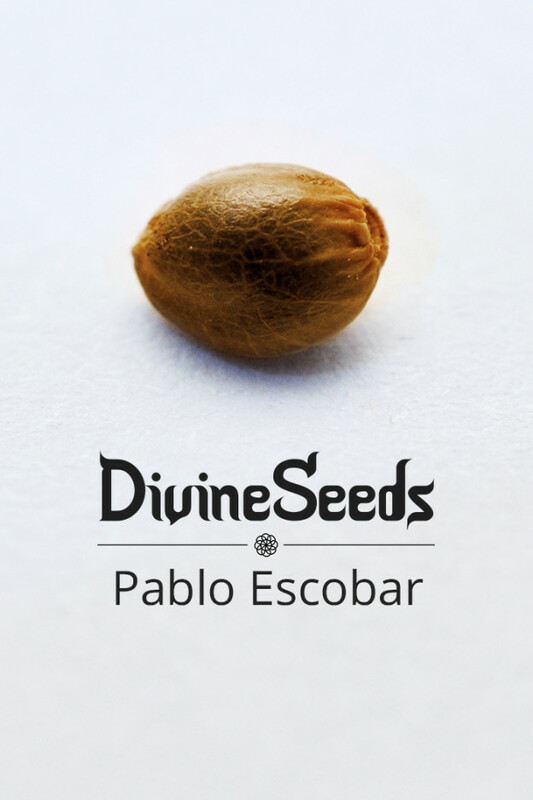 Divine Seeds’ assortment contains a lot of Indica genetics to chose from. 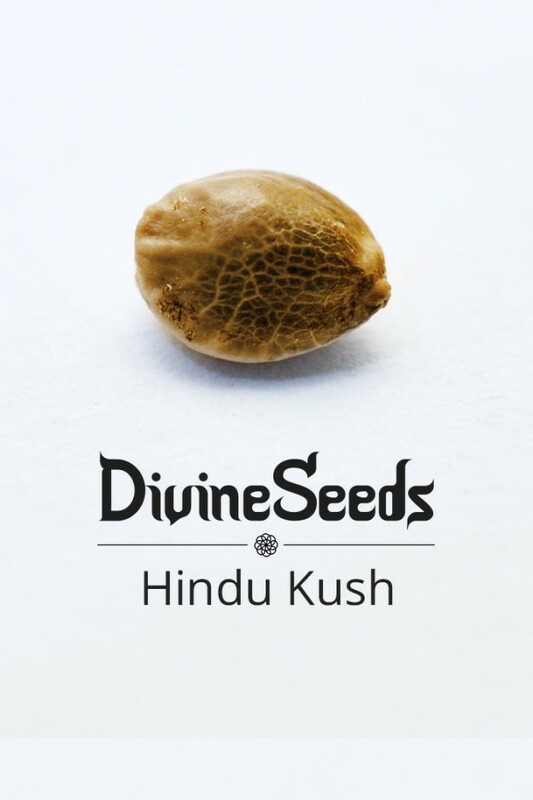 Since Hindu Kush has not proven itself popular among growers, it has been laid off production. 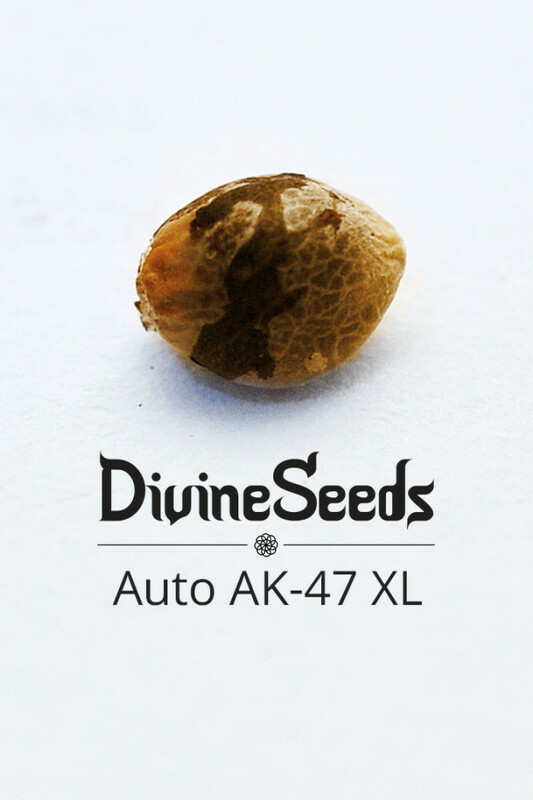 As for AK-47, this sturdy Sativa-dominant hybrid has been improved and enlargened, and now AK-47 XL and Auto AK-47 XL are there to satisfy beginners as well as experienced growers aiming to grow strong and energizing marijuana. 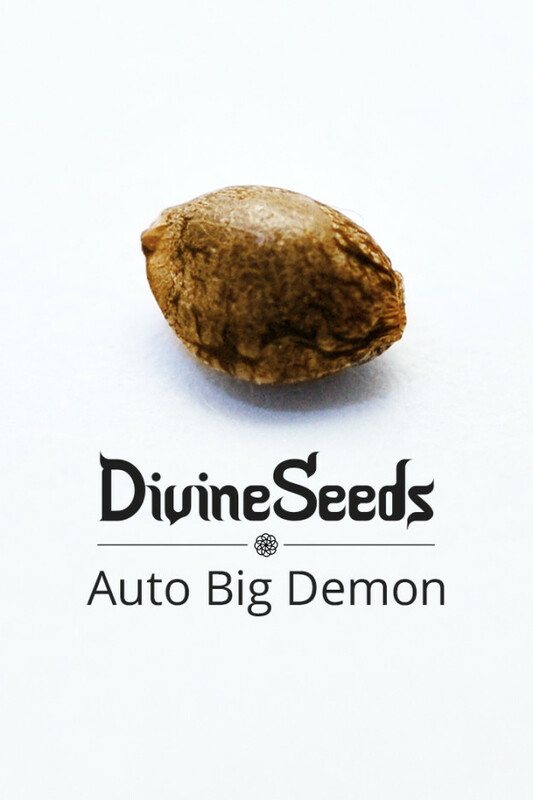 Thank you for growing and being with us, everybody out there.